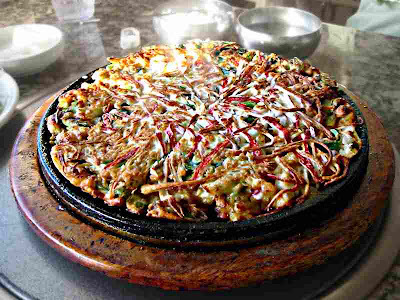 In my last post I mentioned Korean Seafood Pancakes. Today I had an opportunity to take this picture of one. What are the odds? Three eighths of this one is waiting in our refrigerator to provide further enjoyment. 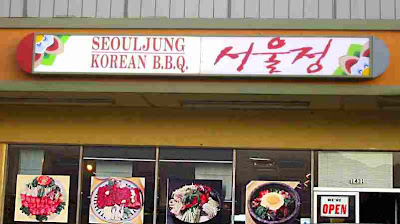 Seouljung BBQ, our purveyor of Korean Seafood Pancakes is in Arcadia, California - the city just east of Pasadena. Music? 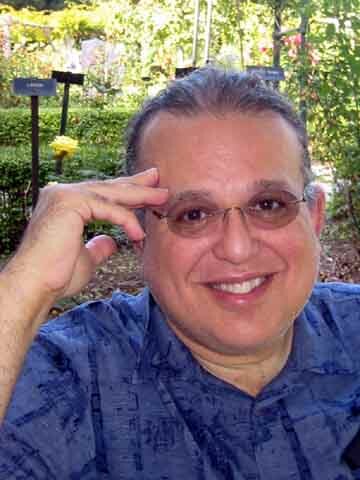 Today's addition to my CD Collection is music from the fifties - Raymond Scott & The Secret Seven "The Unexpected" Leslie looked at the picture and said "He looks like an engineer." I said "He was." The Raymond Scott Quintet(te) recordings from the late 30s are among the most massively brilliant moments in the history of music. Bar none. Video? Over-produced Music Video of the Quintette performing War Dance for Wooden Indians - with tap-dancing Indians at the end.